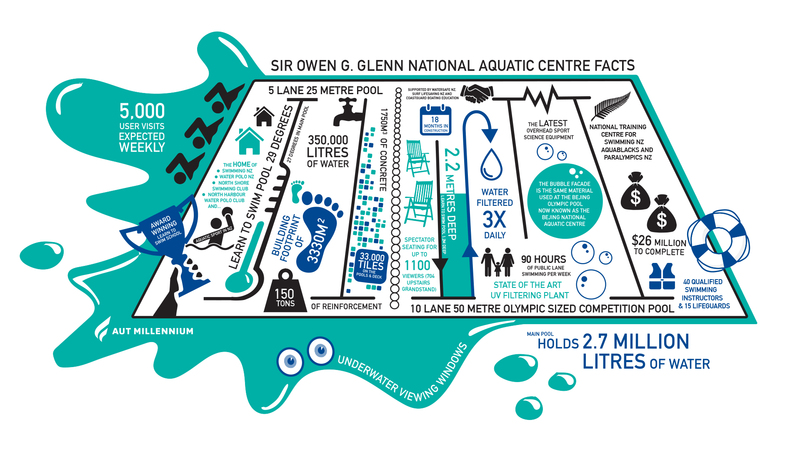 On Wednesday 27 May 2015 the Sir Owen G. Glenn National Aquatic Centre was officially opened by Sir Owen Glenn, Hon Murray McCully and Mayor of Auckland, Len Brown. The National Aquatic Centre is New Zealand’s home of aquatic sport in New Zealand and an international competition venue. 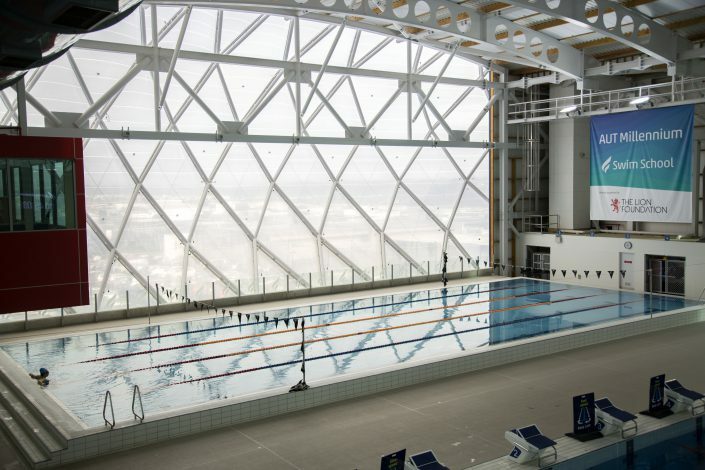 The facility features a 50m Olympic-sized competition pool and a 25m swimming pool and has the capacity to hold between 700 and 4500 people. 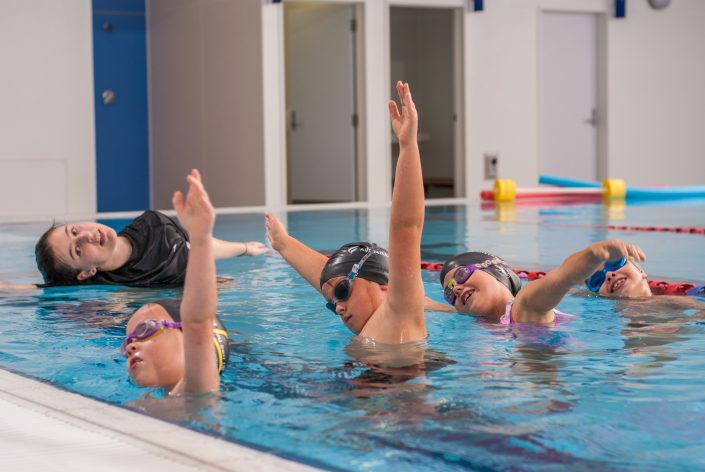 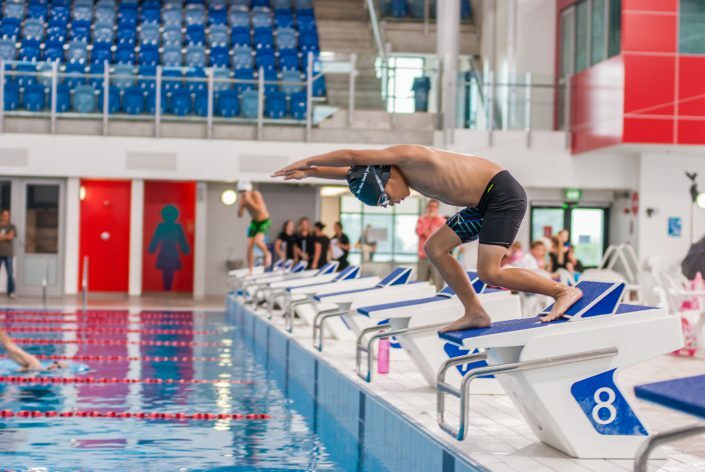 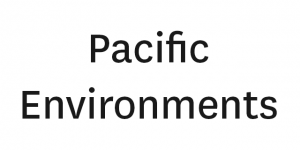 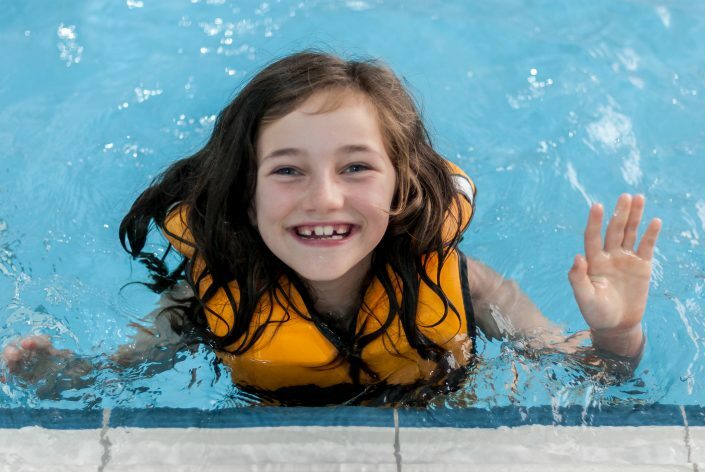 The National Aquatic Centre, in partnership with the Auckland Council and with the generous support of Lottery Grants Board, Lion Foundation, Sport New Zealand and Glenn Family Foundation, meets the growing demand for flat water from both the public and high performance aquatic sport. 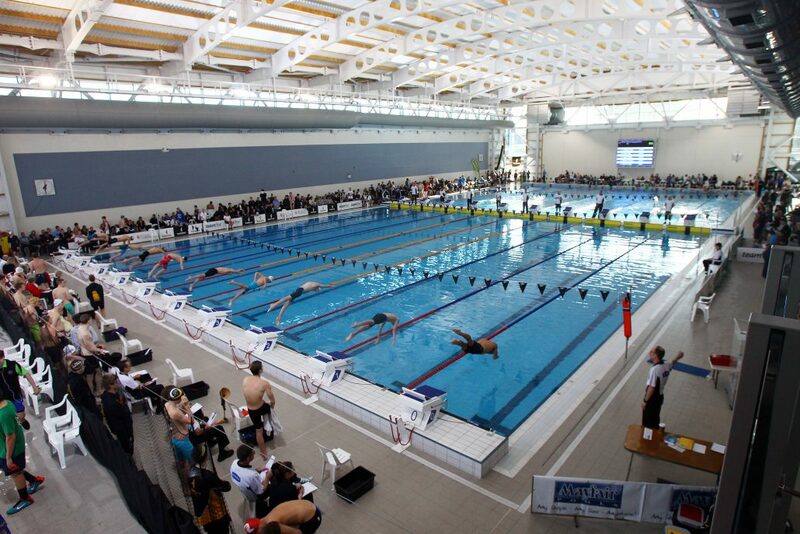 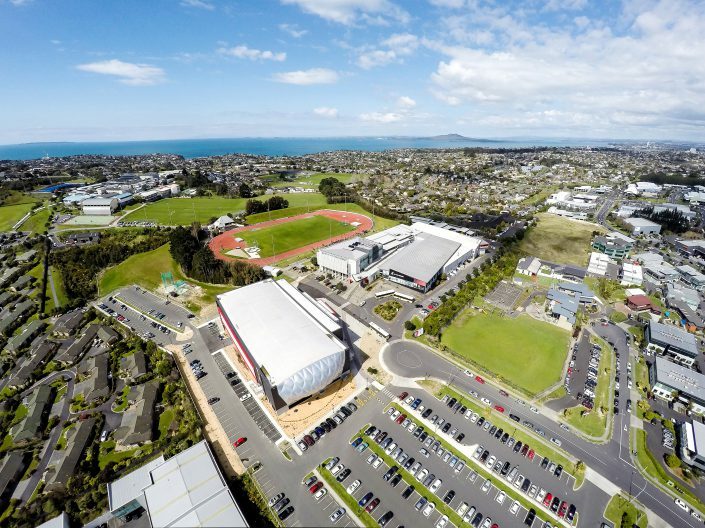 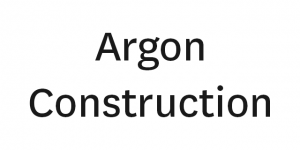 The facility is used by sports clubs, schools, public swimming, events, high performance sport and AUT Millennium’s Schools Programme and Swim School. 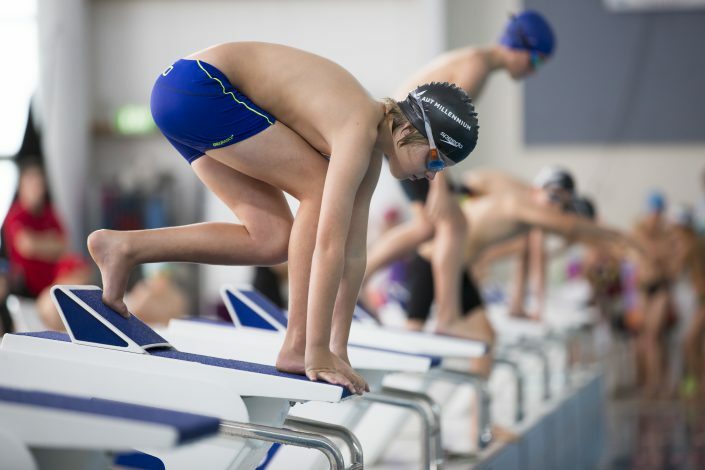 New Zealanders have a love of water, whether that’s swimming, surf lifesaving, water polo or diving. The National Aquatic Centre meets New Zealand’s growing need for flat water and provides a facility which all New Zealanders can enjoy. 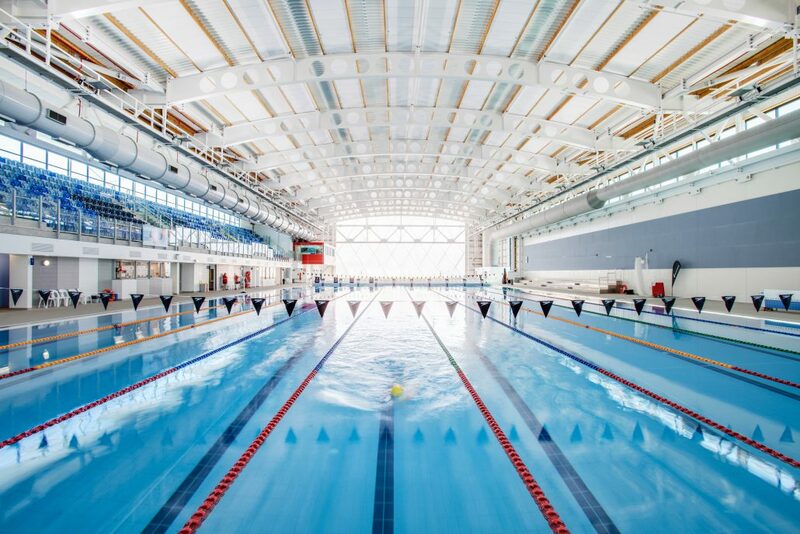 We’ve saved the best seat in the house for you!